Getting teens out of bed ‘early’ on weekends or in the holidays is a challenge, as I’m sure many are aware of. 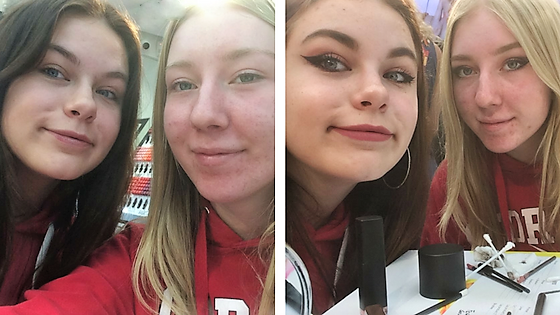 The chance of them being anywhere before lunch though is, as it turns out, much improved when the proposal involves a make-up masterclass with London Beauty Artists! 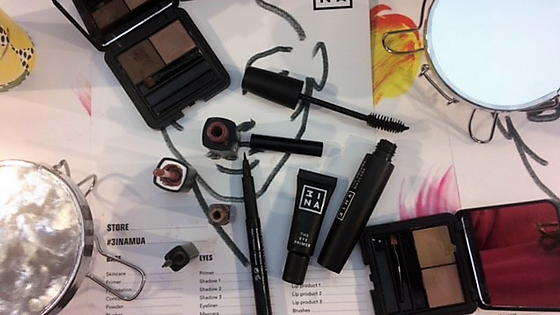 So off went two teens (my daughter and friend in tow, ages 14 & 15) who like to wear and love to experiment with make-up, approaching school like it’s the catwalk…navigating their way to Covent Garden and arriving easily and happily – without detours via Starbucks or Maccy D’s – to the 3INA cosmetic store. In true millenial, ‘digital native’ fashion, they have taken to pictures to document most of their trip. Suffice to say, these prove what a great time they had and it was delightful that they could experience this together, and as a Mum, I was delighted with the fresh natural looks. A great gift idea for this tricky age group, especially when you buy the offer on LittleBird as you get a goody bag to take home as well! 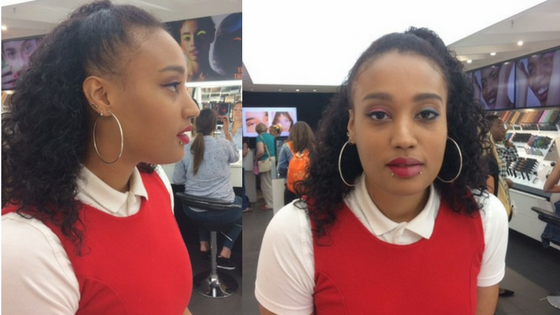 Save 71% on Make-Up Masterclasses on LittleBird until 30th September 2017.